A good way to think about the firm’s value proposition is consider what is different and beneficial about the firm’s (or brand’s) offering/s in the marketplace. How to choose the best positioning approach? 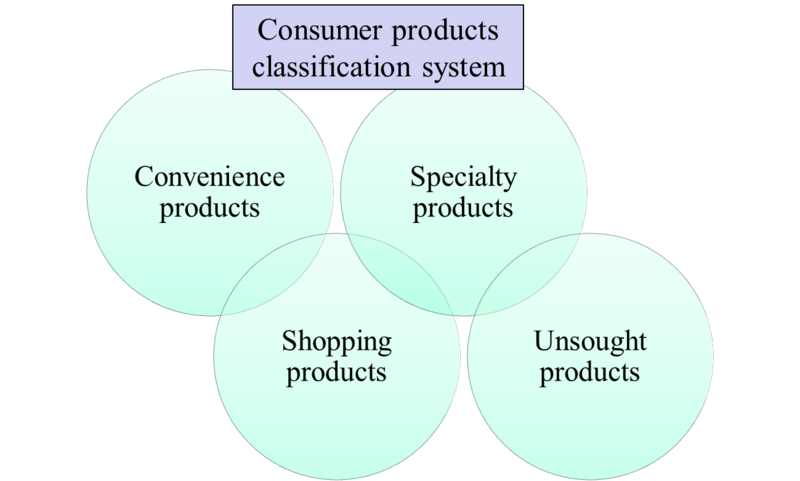 A segment profile is a descriptive summary of the size, needs, behaviors and preferences of consumers within a particular market segment, with the goal of evaluating segment attractiveness and developing suitable marketing strategies. 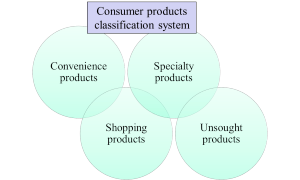 Below is a list of examples for classifying consumer products on this basis. 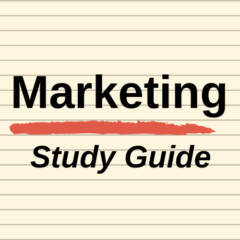 To help understand how the strategic hierarchy model helps us understand how the concept of strategy differs between levels in an organization, let’s look at one of the world’s largest and most diversified companies, General Electric (GE).